Looking for great POS design to increase your companies/products awareness within a retail environment? Evimo have the expertise to help you achieve your vision. 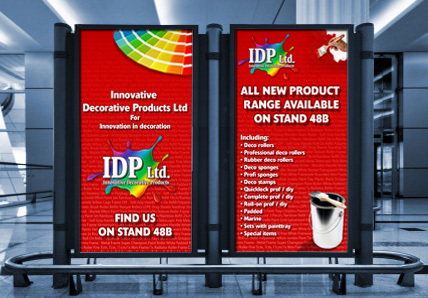 We have vast experience in designing Point of Sale within all types of retail and exhibition environments. We can also provide you with 'off the shelf' solutions such as roll-up bannerstands, curved-wall pop-ups, lighting and carry cases. We also have a range of modular systems, literature dispensers, plinths and counters to complete any exhibition.